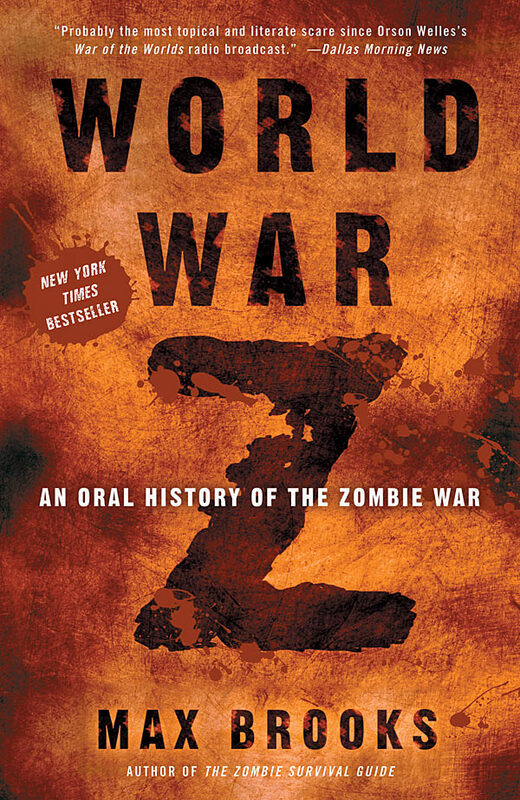 World War Z was not what I expected. Brooks’ previous effort was The Zombie Survival Guide, and I thought World War Z would be his attempt at a straight-forward zombie novel. That is not the case. Each chapter is great as a standalone story, and that’s both the book’s greatest strength and its greatest weakness. Just as you’re getting into a situation, the chapter ends. There’s something to be said for leaving the reader wanting more, but when there is no more, it can be frustrating. Many of the ideas here are so damn good they could have been expanded into full novels of their own, and sometimes I wish they were.